Image Reborn invites you to join us for an adventurous weekend of facing fears, challenging yourself, and healing. Give back to yourself and open your heart to receive the love and care you deserve. 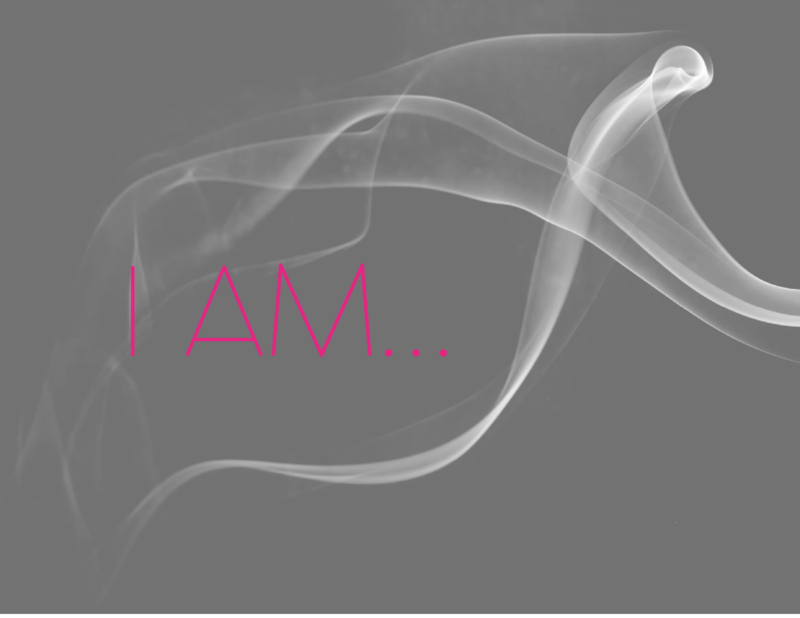 As you consider our theme "I am...", we hope you take the opportunity to acknowledge where and who you are today - in this moment - and embrace all that you embody to move forward in a way that makes you feel excited, content, and proud. This retreat will be held in Southern Utah - in the vicinity of Zion National Park and will include light/moderate hiking in addition to a guided canyoneering day trip. This trip is for people of all ages and abilities; however, you should be prepared to be safe and secured but in exposed situations. We will be doing rappels on this excursion with the guidance of licensed and insured guides. Attendees to this retreat will need to provide their own transportation to the retreat home on Thursday, May 16. We will begin our program Friday morning and conclude on Sunday afternoon. Any woman at any stage of breast cancer or remission is welcome. However, to benefit most from one of our retreats, we highly encourage our Stage IV guests to register under a Stage IV-specific retreat. This is a moderately physically challenging retreat. Please review the agenda carefully to ensure this retreat suits your risk tolerance.